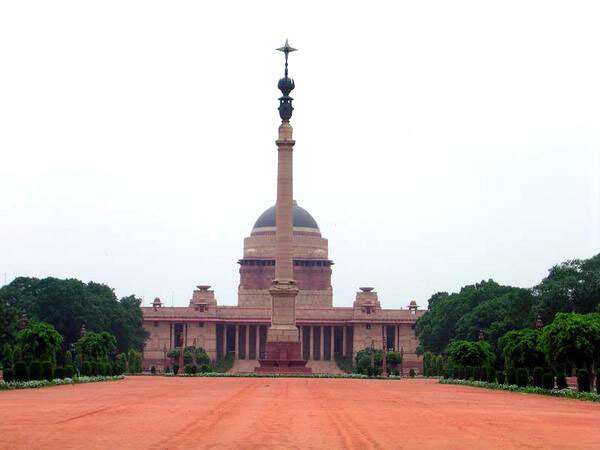 Morning half-day city tour of Old Delhi visiting Raj Ghat the Mausoleum of Mahatma Gandhi, Jama Masjid Delhi and drive past Red Fort. 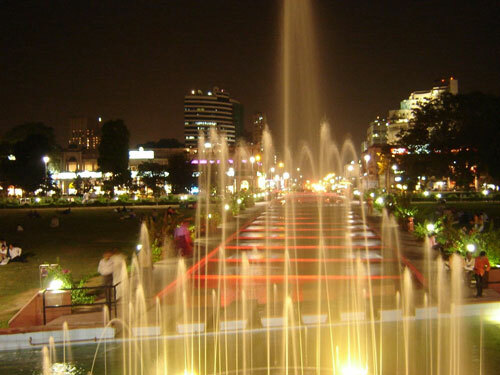 you may take a tricycle tour of Chandini Chowk. Afternoon proceed to Agra (4 hrs. drive). Upon arrival check-in at Hotel.Overnight at hotel. 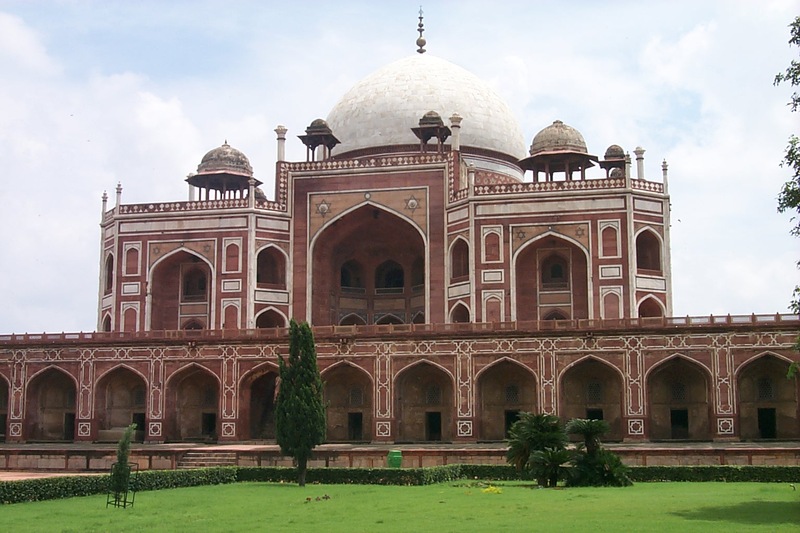 After breakfast half day city tour visiting the World famous Taj Mahal built by Mughal Emperor Shah Jehan in the year 1652 as a memorial for his beloved wife Mumtaz Mahal. The grandeur called the Taj is perhaps the most photographed, filmed, described and sketched building of the world. 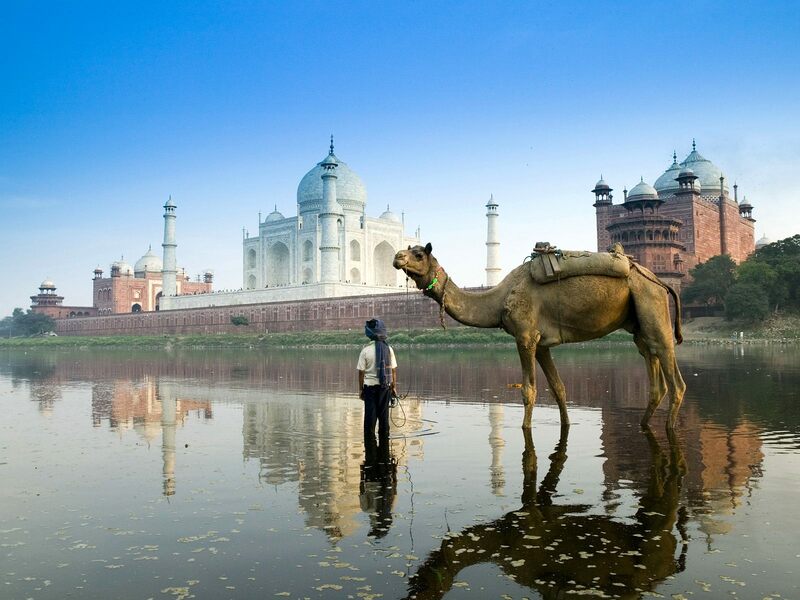 Taj Mahal is where fantasy coincides with reality in perfect harmony. 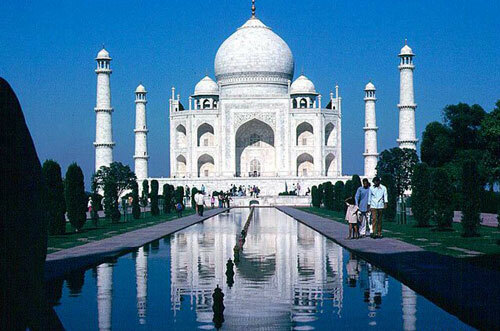 An inspiration for innumerous artists over the centuries, the Taj is an ode to love. It took 22 years to create this jewel. 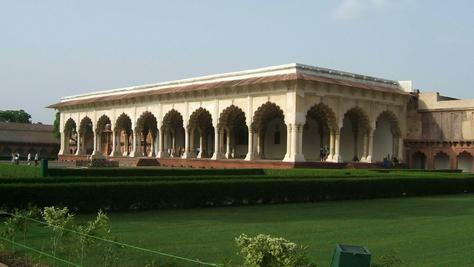 The Agra Fort built and renovated over the centuries, this massive fort gained recognition only during the Mughal reign. 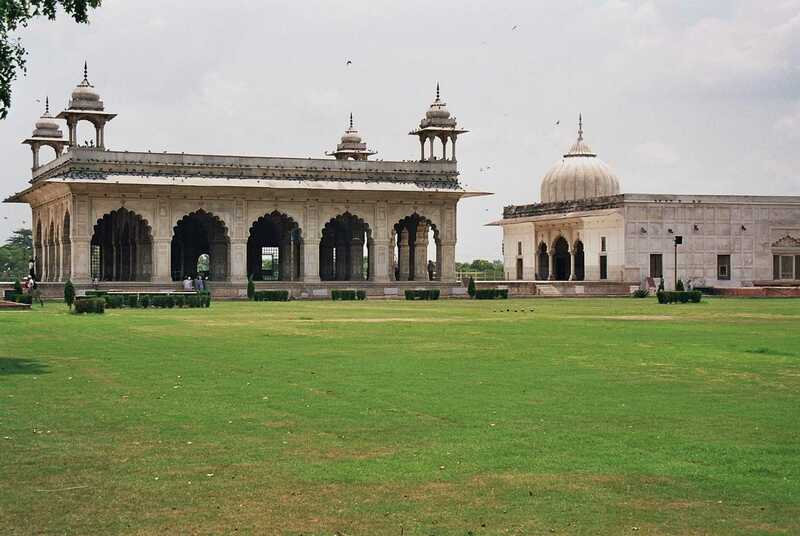 Tomb of Itmad ud Daulah - built by Empress Noorjehan in the memory of her father. After lunch drive to Jaipur (05 hrs. 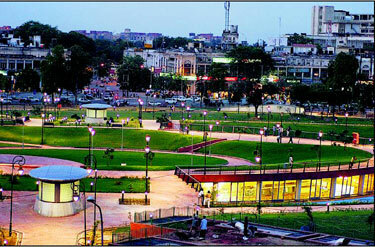 drive) - the pink city of India. The capital of Rajasthan was given a colour coat of pink, a century ago in the honour of a visiting Prince, ever since it has retained the pink colour. En-route visit Fatehpur Sikri(40 kms. From Agra) - once the capital of Mughal Empire and abandoned after 15 years due to scarcity of water. Its fortifications and Palaces are in a wonderful state of preservation.Upon arrival at Jaipur check-in at Hotel for an overnight stay. Morning visit Amber Fort - remarkable for the majestic grandeur of its surroundings as for its sturdy battlements and beautiful palaces. Climb up to the fort on the back of an Elephant or by jeeps.Afternoon city tour visiting City Palace - where the former Maharaja still resides in a part of it, but rest now serves as a Museum. Also visit Jantar Mantar, an observatory built by a great astronomer Sawai Jai Singh onto drive past through Hawa Mahal (Palace of winds).Overnight at hotel. Morning after breakfast transfer to the New Delhi station by India's fastest train Shatabdi Exp. 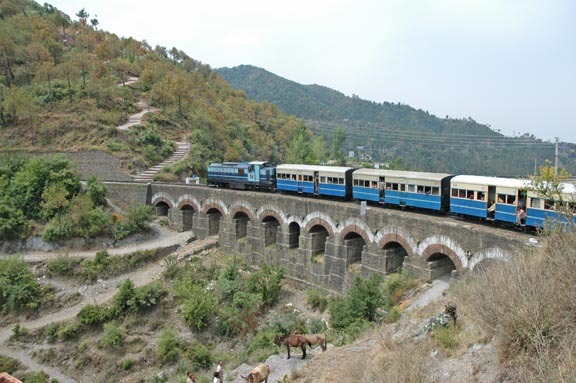 for Kalka.Transfer to Shimla. 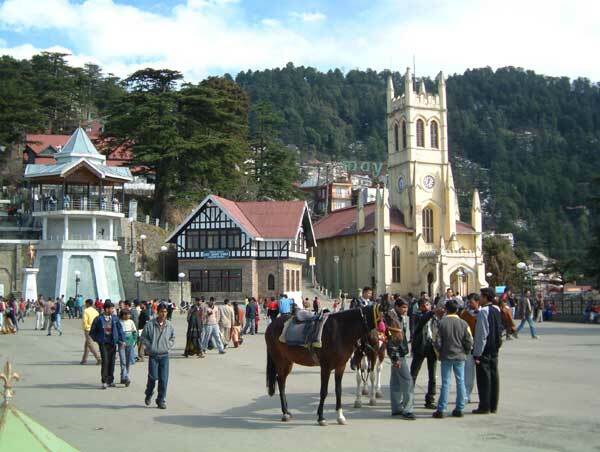 Upon arrival at Shimla check-in at Hotel.Evening at leisure.Overnight stay at the hotel. 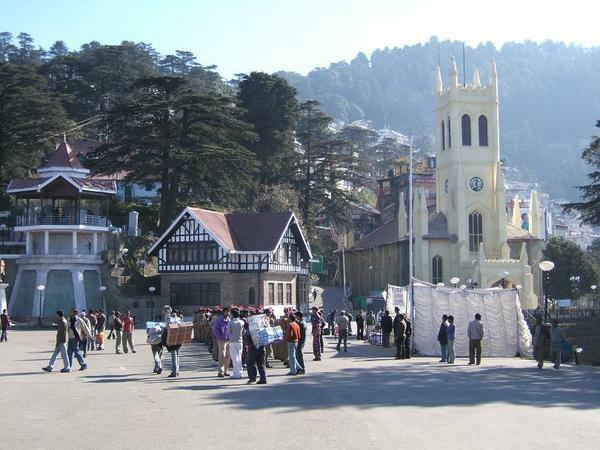 Shimla situated in the northwest Himalayas, was the summer capital of India during the pre-independence era, is now the capital of Himachal pradesh at a height of 2213 meters. 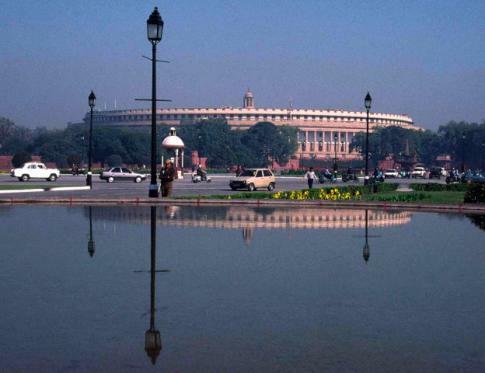 It still preserves the regal splendour of bygone days. 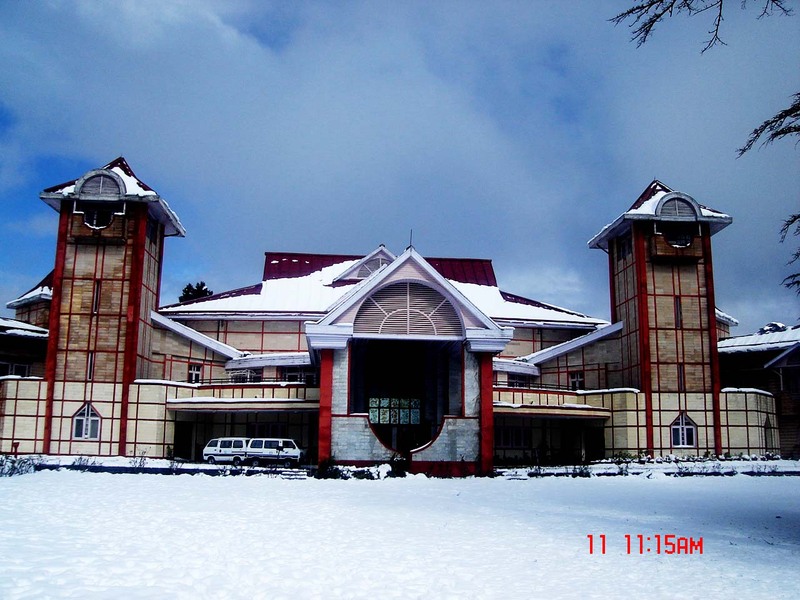 Morning visit Kufri and onto Chail - the former Palace of the King nestled in the thick Himalayan Pine Forests. Afternoon visit The Mall, Jakhu Temple on a hilltop, 2 Kms steep climb to reach a height of 2455 m. At the top of the hill is a historical shrine of Hanuman, guarded by a troop of monkeys. Christ Church on the ridge, reputed to be the second oldest church in northern India: and Lakkar Bazaar (Wood Market)- selling souvenirs made of wood. Dinner and overnight stay at the hotel. Morning transfer to Kalka railway station.Leave for Delhi by Shatabdi Exp.Arrive Delhi. Dinner and transfer to international airport for onward destination.